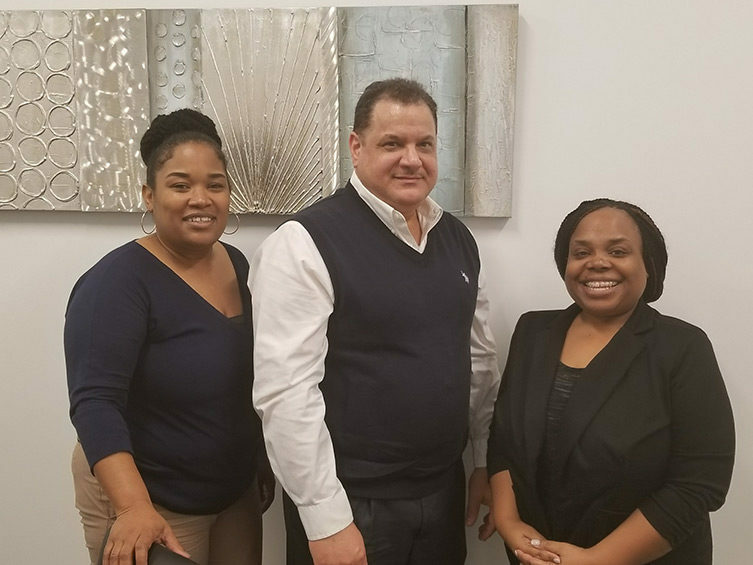 DHA also participates in the Veterans Affairs Supportive Housing (VASH) program, which is a program created by the Department of Housing and Urban Development (HUD). The HUD-Veterans Affairs Supportive Housing (HUD-VASH) program combines Housing Choice Voucher (HCV) rental assistance for homeless veterans with case management and clinical services provided by the Department of Veterans Affairs (VA). David Hamilton, a U.S. Military Veteran who served in Operation Iraqi Freedom was inspired to serve our country when the war on terrorism began around 2001. In late 2009, Mr. Hamilton lost his job and found himself facing some health challenges, making it difficult for him acquire gainful employment. He lived off his savings for a while, but when it ran out, he found himself homeless.